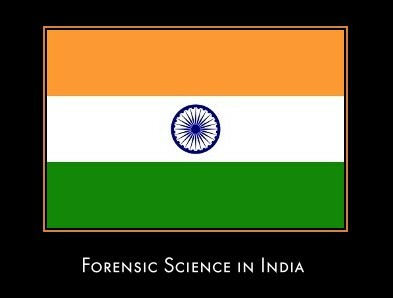 I want to ask that what forensic science job opportunities are like in india? I have done B.Tech. Biotechnology, Genetic Engineering & now I am persuing one year industrial training in forensic science.